Please contact us to enquire about this item. Do you know someone who is motorbike mad or car crazy? Then why not buy them a truly unique gift they will absolutely love. 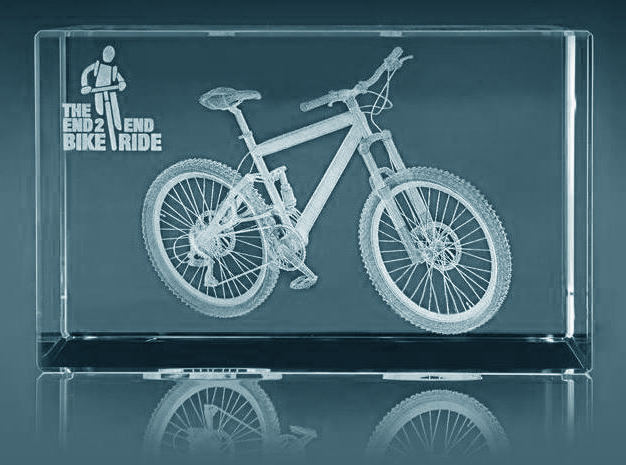 3D Crystal Lasering Is Available For Vehicles On A Variety Of Crystals. Cars, Boats, Motorbikes, Trucks, Ships, Planes and Trains! All these vehicles look amazing on one of our best suited Crystals. Simply send us your image and which size Crystal you'd like and we'll do the rest! 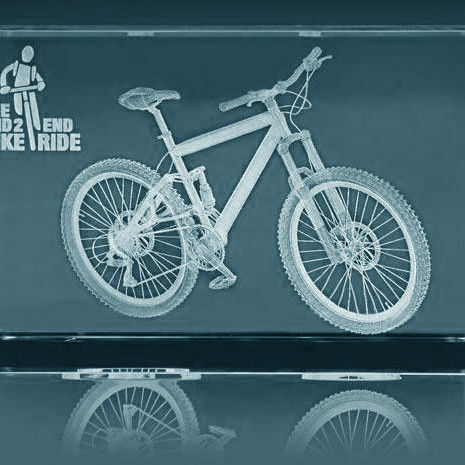 3D Vehicle Prices Are Available On Request, Please Contact Us: email, or use the contact form on our website.